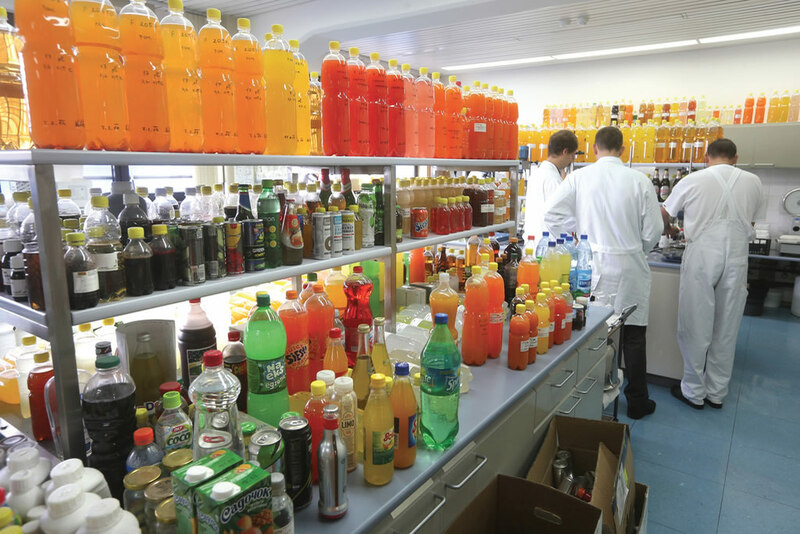 Celje boasts one of the largest Slovene chemical manufacturing companies, with over 1,000 employees and most of its production sold in global markets. 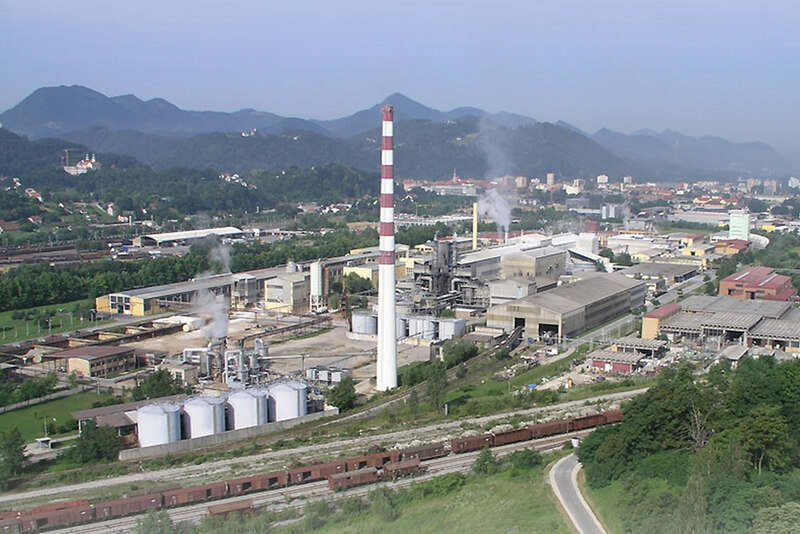 Cinkarna Celje is one of the largest chemical-processing companies in Slovenia. 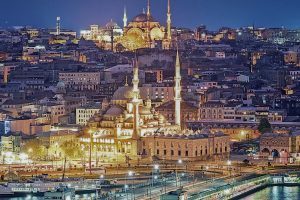 It is a joint stock enterprise employing over 1,000 people and generating more than 150 million Euro in sales revenues per annum, with exports into demanding global markets accounting for more than 80 percent of this total. The graphics industry ranks high among the major industries of the region due to its advanced technology and know-how. 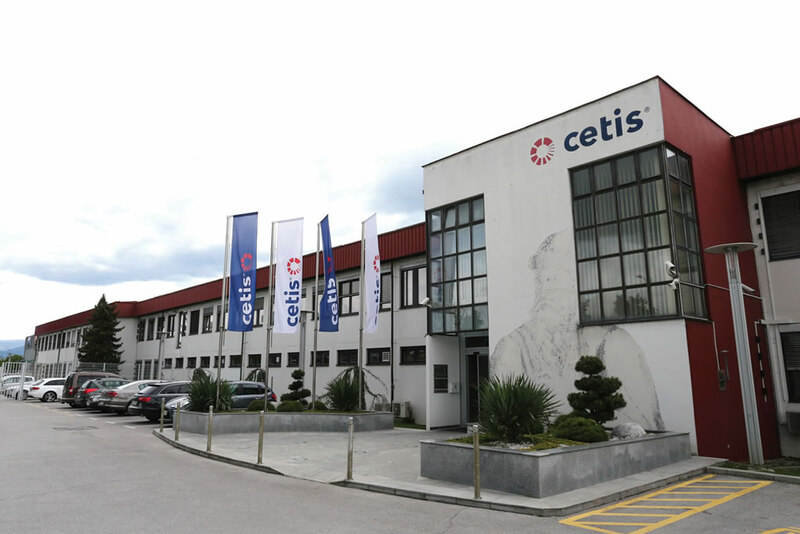 Cetis-Graphic and Documentation Services is a leading company in the field of printing security and commercial printed matter. 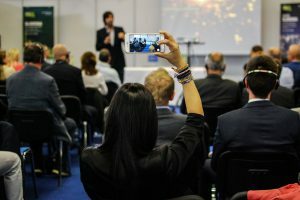 Rich experience and a long tradition are the key attributes of the regional food industry, which is becoming one of the strongest domestic and foreign market players. 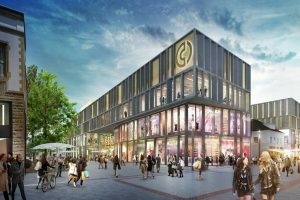 ETOL Group is one of the principal European manufacturers of flavours and food ingredients. In its early days, Etol manufactured essential oils, which were the only way of adding aroma to foodstuffs. A modern company with an up-to-date slaughter line, a meat cutting plant, and several plants for manufacturing scalded, durable and other meat products. All of them are produced according to the requirements of the HACCP, ISO and IFS standards, and some are also halal certified. Celje has a time-honoured tradition of goldsmithing – its beginnings date as far back as 1446. The town’s art of gold working developed under the influences from all around Europe and turned Celje into a veritable goldsmithing centre. 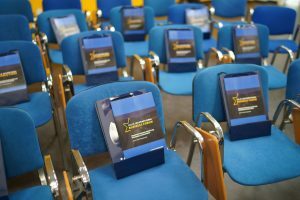 Today the company owns the brands Zlatarna Celje and Lencia, has its own production, and a well-developed retail network with which it makes most of the profit in trade in both domestic and foreign markets. state-of-the-art-equipment and its own research team. The company is a strategic development partner and supplier in automotive industry. 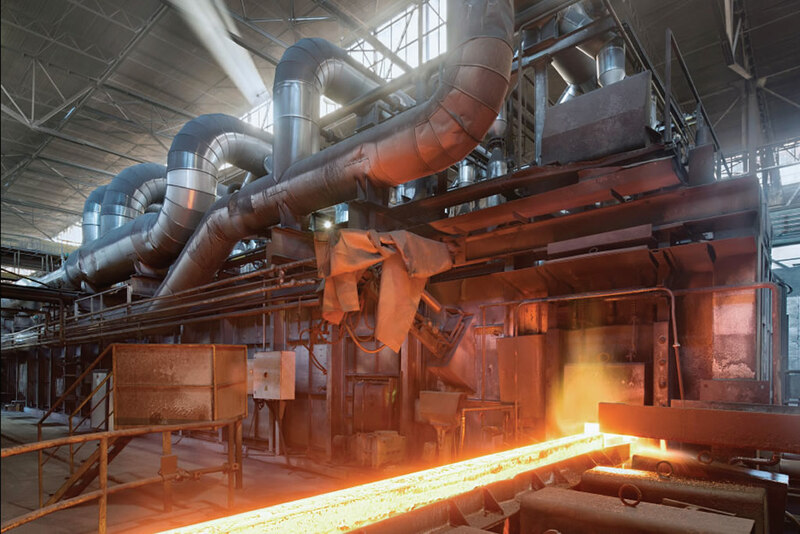 particular, ranks among the best in the European steel sector. 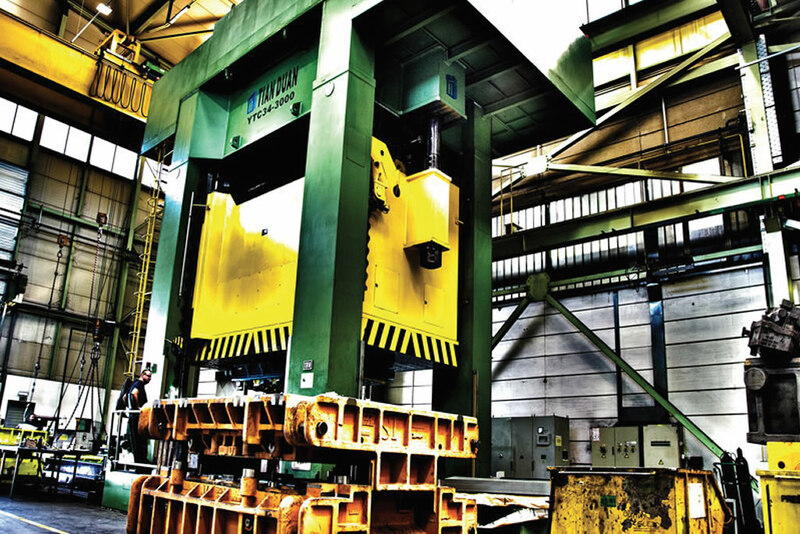 One of the largest flat spring steel manufacturers in Europe and producer of made-to-order steel for customers in various market niches of the automotive industry. 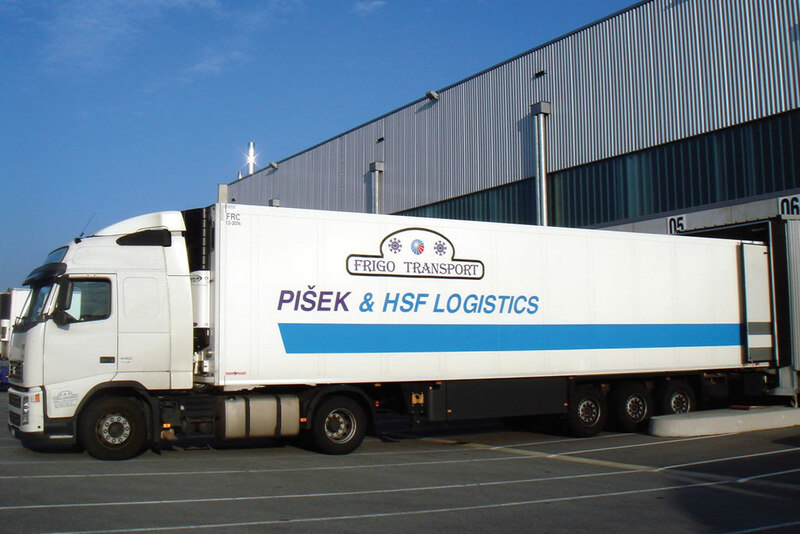 Pišek & HSF Logistics is a well-known Slovene logistics and transport company with 60 employees. 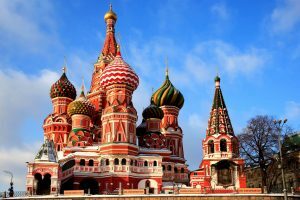 It is the logistics junction of the HSF Group in Southern Europe, and the geostrategic position of Slovenia enables transport connections among Austria, Switzerland, Slovenia and the Balkan countries, Hungary and Italy.